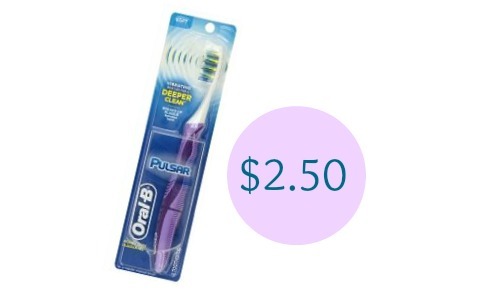 Head to Walgreens this week to get a good deal on Oral-B Pulsar toothbrushes! 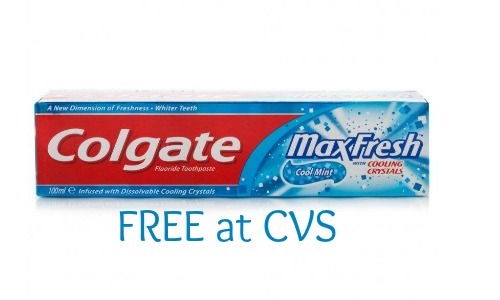 Combine a printable coupon with a Register Rewards deal to get the toothbrushes for $2.50 each. 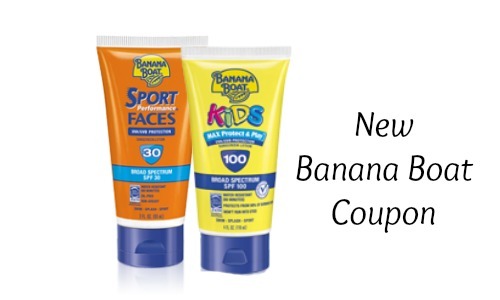 Make sure to look through the Walgreens weekly ad as well to find more deals. Makes it $5 or $2.50 each! This deal is valid through 6/13.